The French president has pushed for a joint European Union military force since his arrival in power. Defence ministers from nine European countries will meet in Paris for the first time on Wednesday to begin discussions on how such a force would operate. “We have to protect ourselves with respect to China, Russia and even the United States of America,” Mr Macron told radio station Europe 1. Mr Macron, who was elected as president in May 2017, said Europe needed to be less reliant on America. 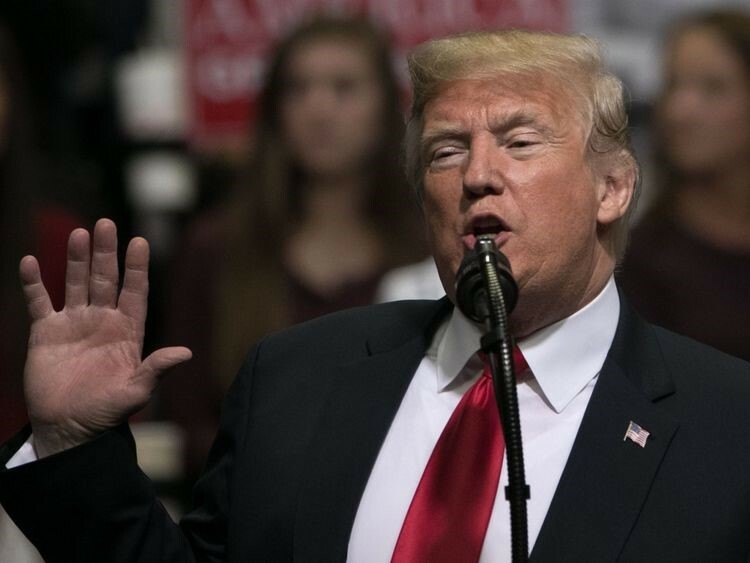 His remarks were partially fuelled by US President Donald Trump’s decision to pull out of a Cold War-era nuclear treaty. “When I see President Trump announcing that he’s quitting a major disarmament treaty which was formed after the 1980s Euromissile crisis that hit Europe, who is the main victim? Europe and its security,” Mr Macron said. The Cold War Euromissile crisis, which saw the US roll ballistic missiles into Europe, was a major influence on the creation of the 1987 Intermediate-Range Nuclear Forces Treaty. “We will not protect the Europeans unless we decide to have a true European army,” Mr Macron said. “We need a Europe which defends itself better alone, without just depending on the United States,” Mr Macron said. The French president’s comments came on the same day six people were arrested on terrorism charges over a suspected plot to attack him. A judiciary official, speaking on condition of anonymity, said intelligence agents detained the suspects in three different regions including the Alps, Brittany and near the Belgian border. The nine-country European force Mr Macron has called for would be capable of rapidly mounting a joint military operation, an evacuation from a war zone, or providing aid after a natural disaster. The EU is set to vastly expand its defence budget from 2021, allocating some €13bn (£11.3bn) over seven years to research and develop new equipment. This is up from less than €600m (£523m) in the current budget. 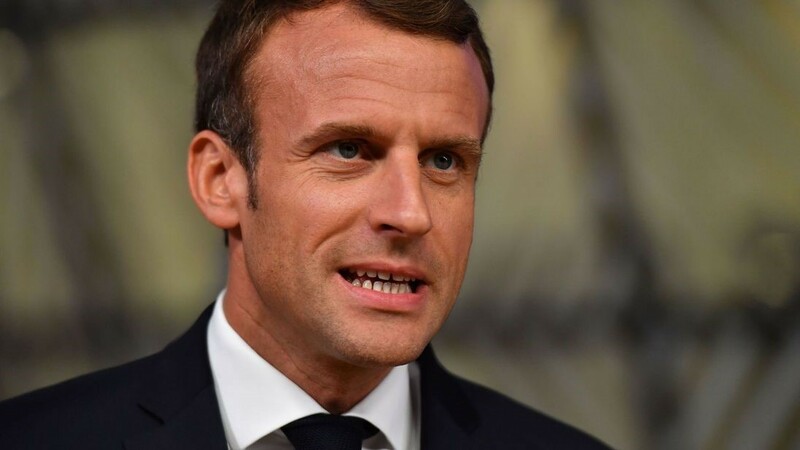 Bruno Alomar, professor at the French War School which trains top military officers, has said that Mr Macron’s vision of a European defence force was distant. The idea of creating a common strategic culture is not a bad one,” Mr Alomar said.